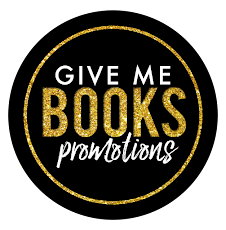 Today we are sharing an excerpt of A TOUCH OF CINNAMON by Bethany Lopez. 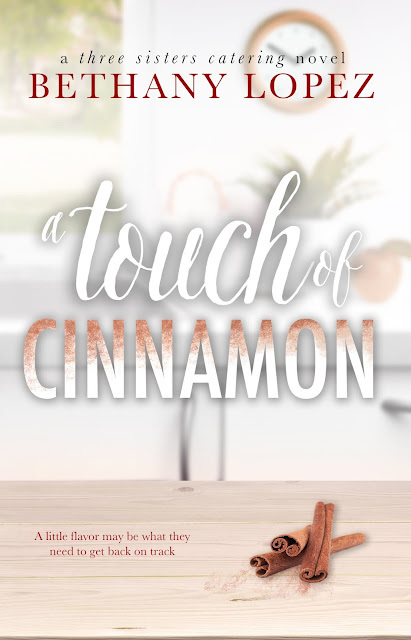 A Touch of Cinnamon is the second book in an all- new contemporary romance series, Three Sisters Catering, and it will be released on January 22. Check out the excerpt and buy links for the book below.